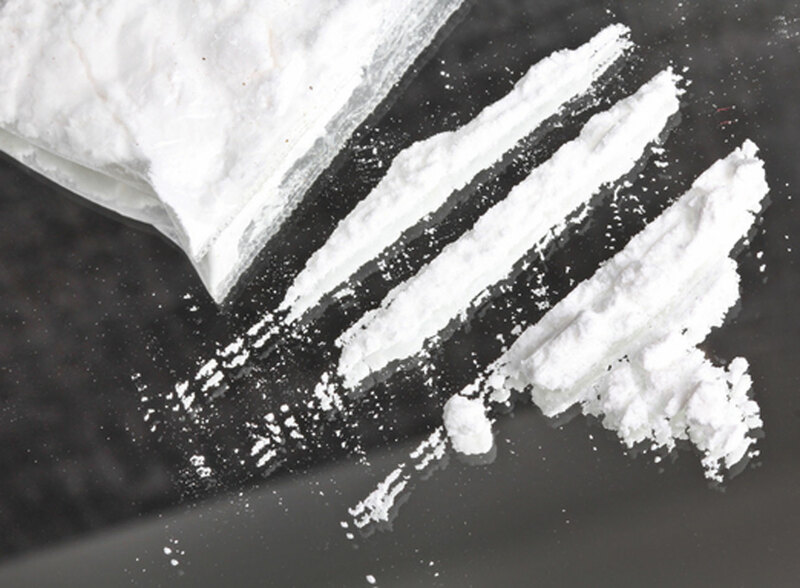 Cocaine users may be putting themselves at an increased risk of contracting HIV. A new study published in the October issue of the Journal of Leukocyte Biology found that cocaine use can affect certain immune system cells that increase a person's vulnerability to the HIV infection. The researchers found that using cocaine makes inactive CD4 T-cells -- immune cells that normally can fight off the HIV virus -- more easily infected by HIV. Cocaine was also found to boost the spread of the virus through the cells. "We ultimately hope that our studies will provide a better understanding of how drugs of abuse impact how our body defends itself against disease," senior author Dimitrios N. Vatakis, a researcher with UCLA's department of medicine, division of hematology-oncology and the UCLA AIDS Institute, said in a press release. "Such discovery can significantly improve the quality of life of drug users." According to government statistics, 1.7 million Americans are estimated to have been infected by the AIDS-causing infection since it was first reported in the U.S. in 1981. More than 619,000 people have already died, and 1.2 million adults were currently living with HIV infection as of the end of 2008, when data was last collected. The researchers separated inactive, or "quiescent," CD4 T-cells from healthy adults and then put them in an environment with cocaine. Researchers then infected the cells with HIV. They compared the rate and mechanism of the HIV infection in the cocaine-affected cells to CD4 T-cells that were exposed to HIV, but not the drug. After three days, they discovered that cocaine made it easier for T-cells to be infected with HIV. A 2008 National Institute of Drug Abuse survey showed that 1.9 million people used coke in the month before they were surveyed, and 359,000 of them were using crack cocaine. Adults between 18 and 25 had the highest cocaine-use rates, and men were more likely to use it more than women. John Wherry, deputy editor of the Journal of Leukocyte Biology, said to Medscape that other studies have linked cocaine with a higher risk of contracting HIV. This study was unique because it was able to find a specific cell type that is typically not infected by HIV and show how cocaine weakened it. "Patients with histories of substance of abuse, particularly cocaine, may need to be watched a little bit more carefully (because) their overall decline in CD4 cell counts might happen either faster or might happen in a way that actually predisposes to the development of AIDS at perhaps a higher CD4 count than others," Wherry said.